King Bean Coffee « Stitch Design Co. 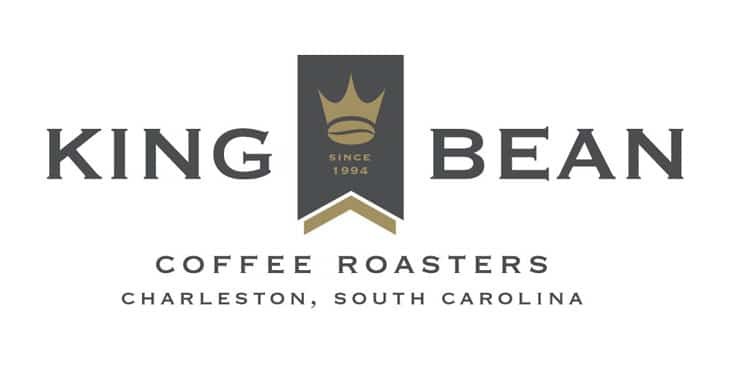 The owners of King Bean Coffee, an established independent local roaster here in Charleston, came to us recently looking for help updating their logo. After 16 years in business, King Bean Coffee wanted a mark to reflect their brand’s permanence and longevity. We are all excited with the outcome, and can’t wait to share the new stationary package, coffee packaging and sales kit we’ve been working on with them. That's perfect! So unique but also understated. Nice work!